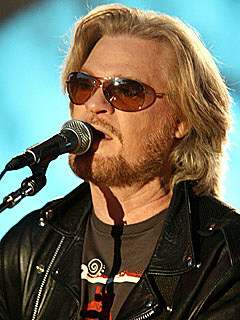 Daryl Hall brings his Live At Daryl's House Tour to the Borgata this Saturday, April 14th. This week on the Lite Rock Morning Show, I talked with Daryl about the tour, his solo career vs. Hall & Oats, his recent marriage, the death of his best friend and band mate, and what really happens with guest musicians when they are live at Daryl's house. I have archived that conversation... in its entirely here for you. To listen, just click the link below. I am giving away tickets to see Daryl Hall and friends on the Live at Daryl's House Tour all week on the Lite Rock Morning Show.